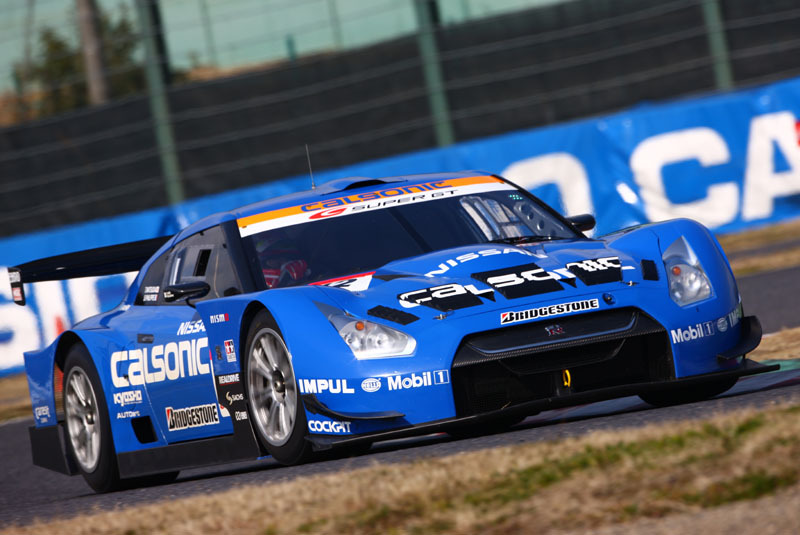 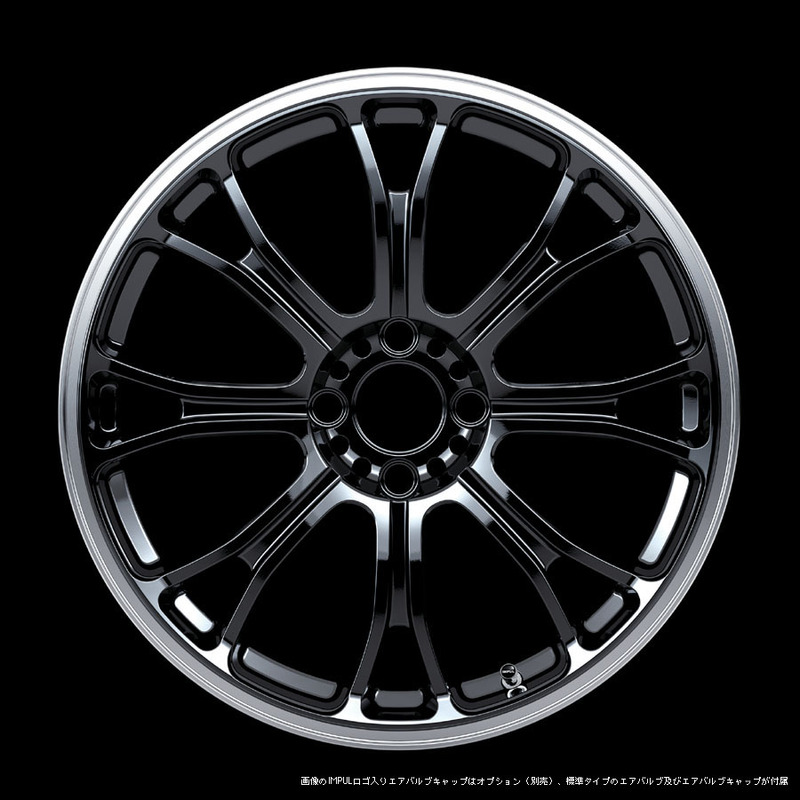 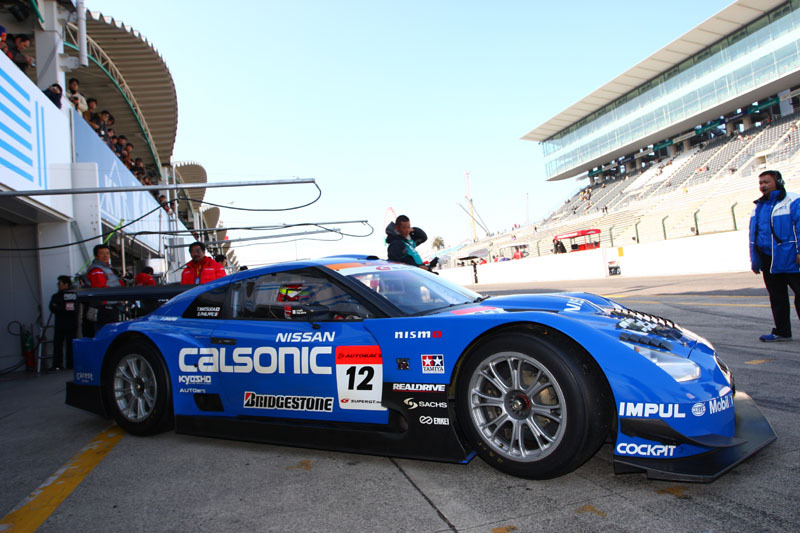 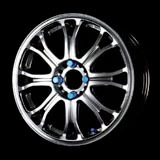 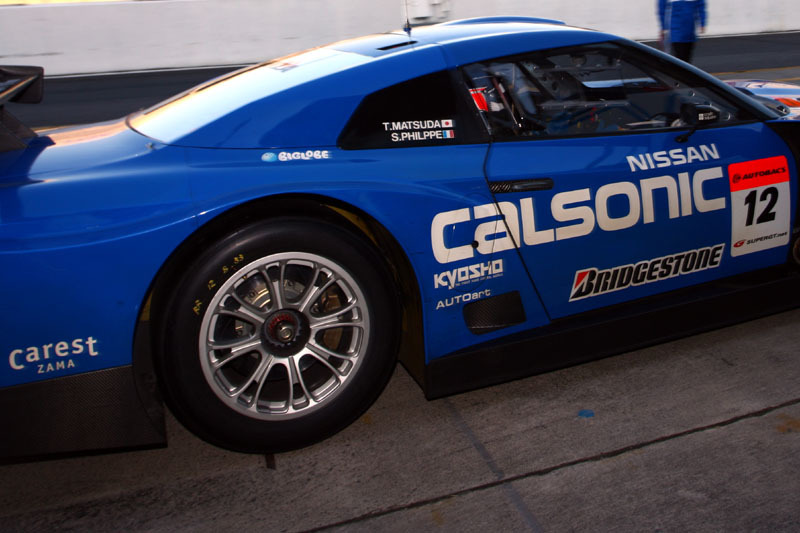 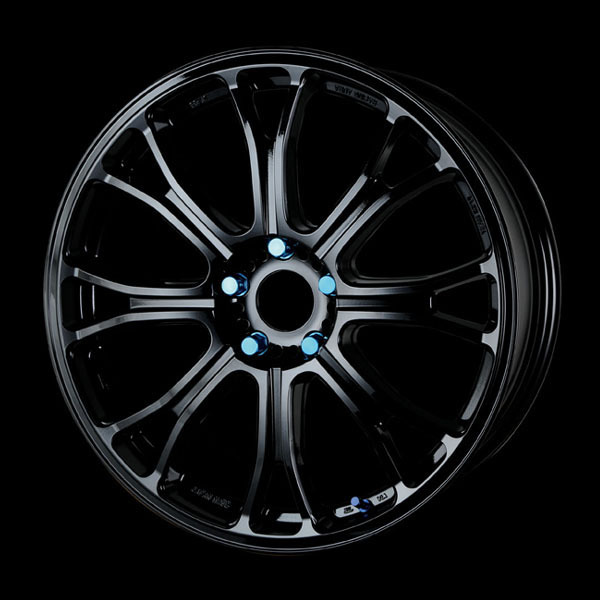 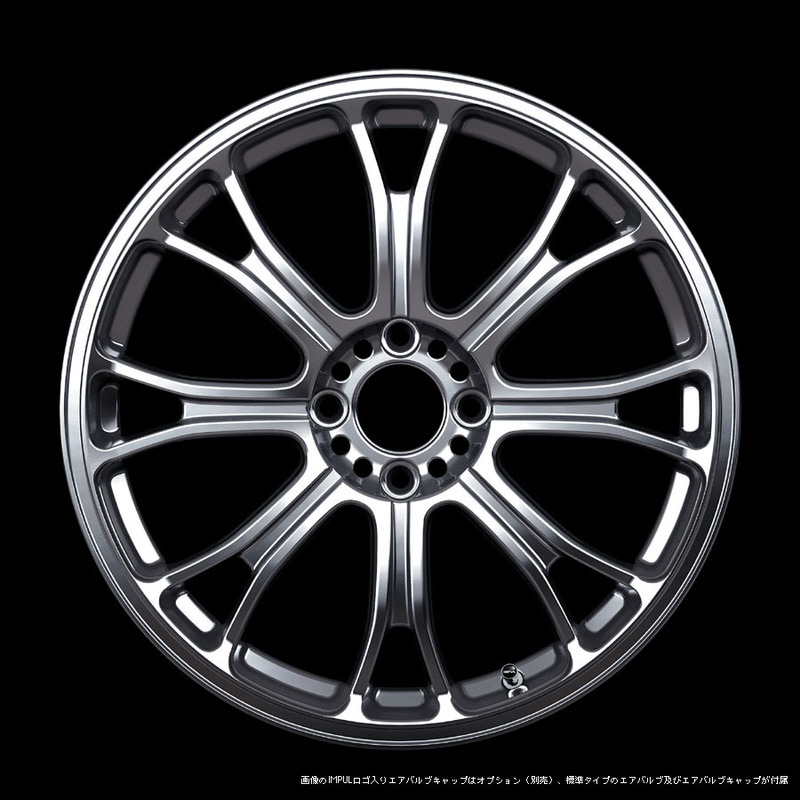 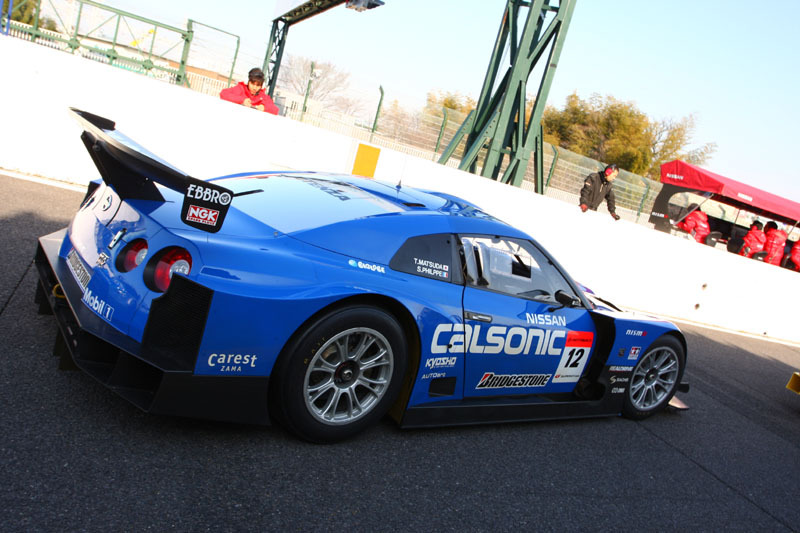 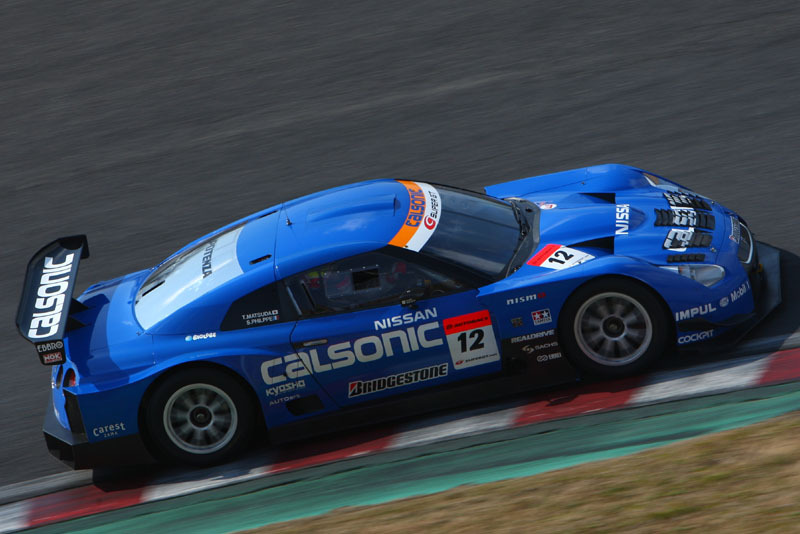 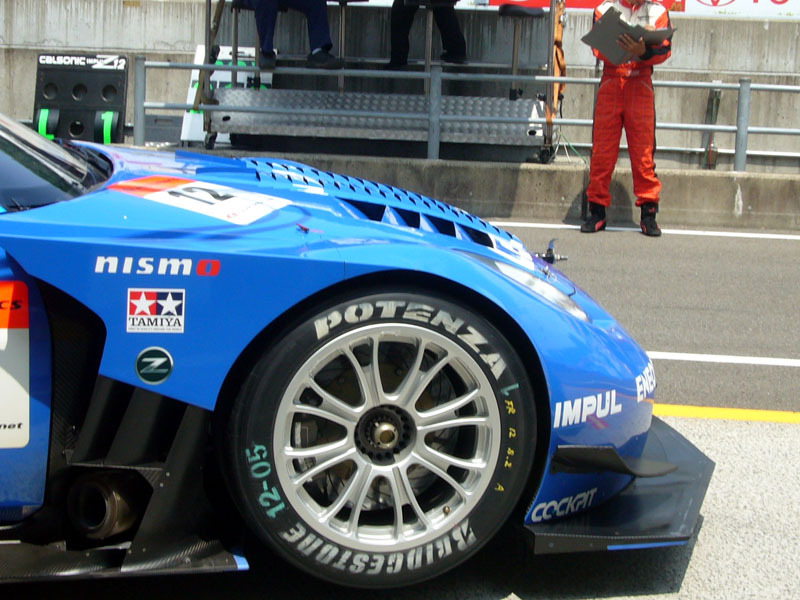 New Racing Aura (SR-08) was developed as a street version of racing wheel for Calsonic IMPUL Z/GT-R. 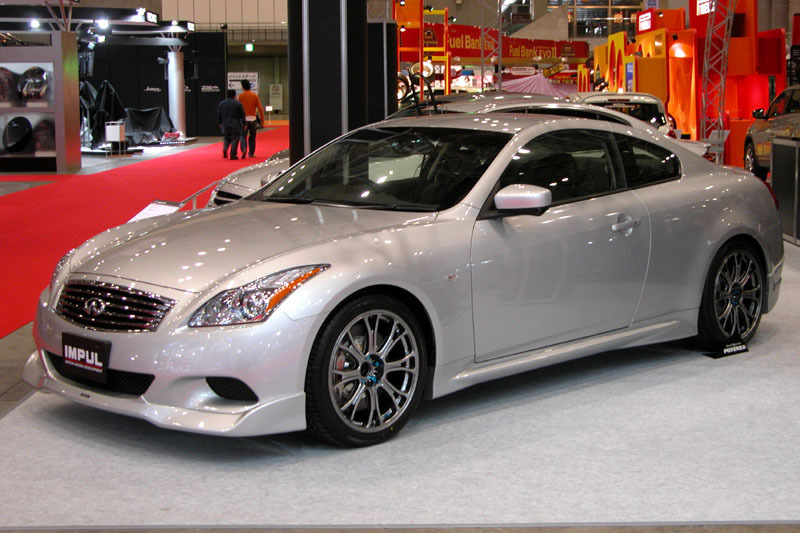 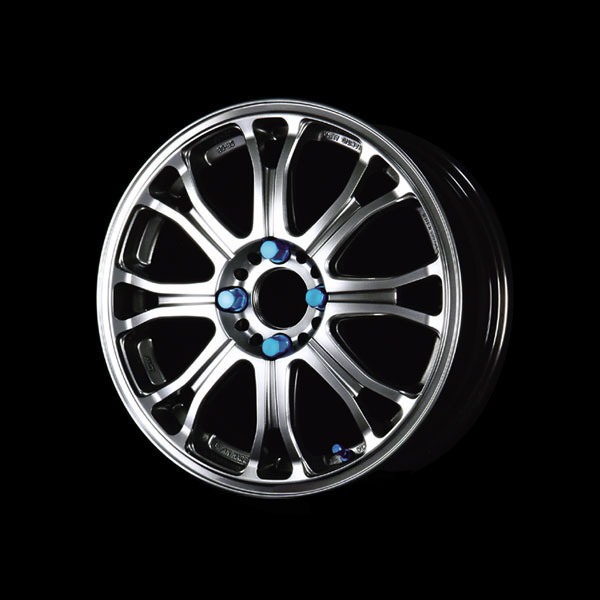 While approximately 90% of the wheels sold in Japan are made in oversea currently, all wheels of IMPUL are manufactured in one of the best wheel manufacturer in Japan, which also develops OEM wheels for Japanese car makers. 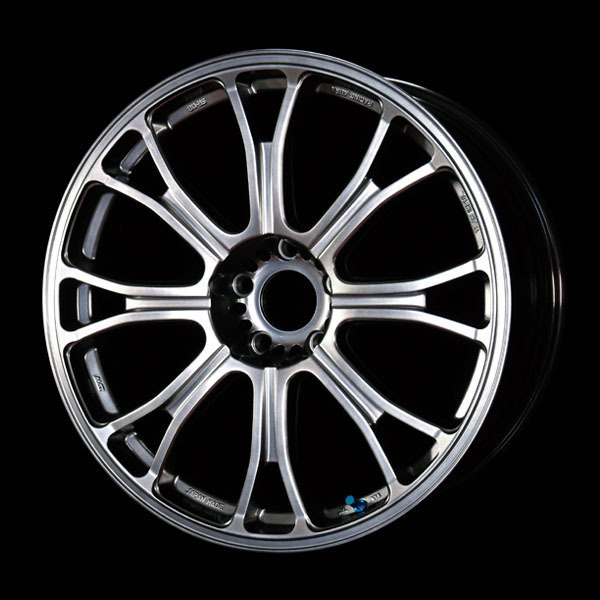 Our wheels comply with strict Japanese safety standards- VIA and we have strong confidence in our wheels' performance and quality. 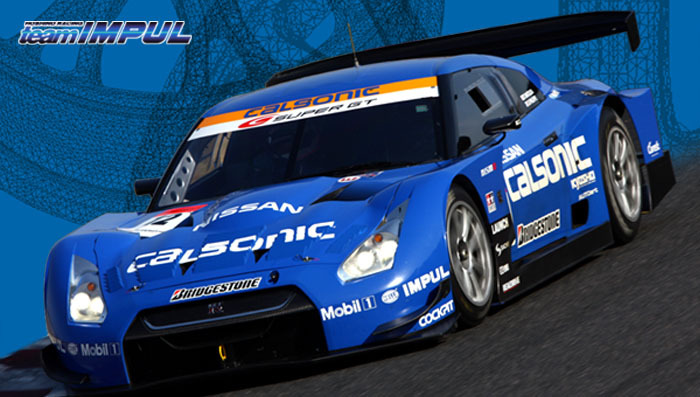 IMPUL proudly stick to "MADE IN JAPAN"
The Most Advanced Technology (M.A.T) process realizes 30% stiffness enhancement and approx. 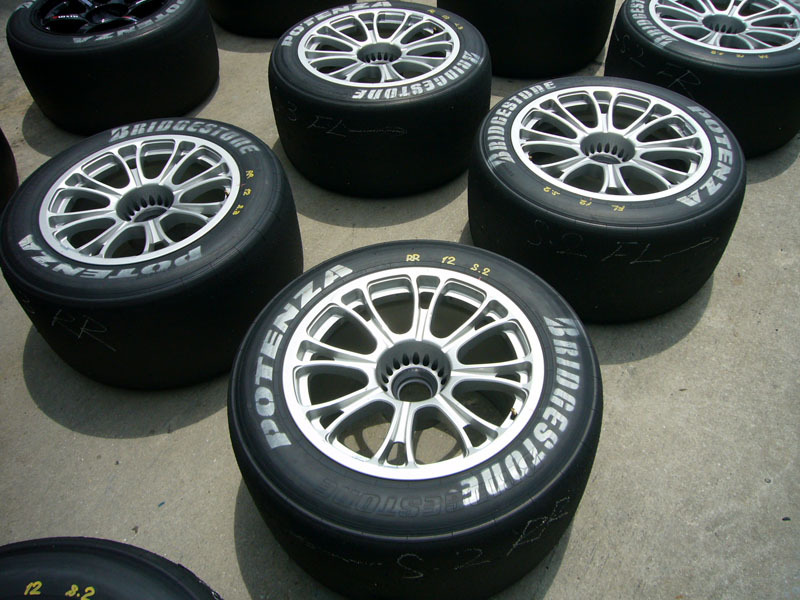 20 to 30% weight saving by comparison with conventional wheels made by existing manufacturing process. 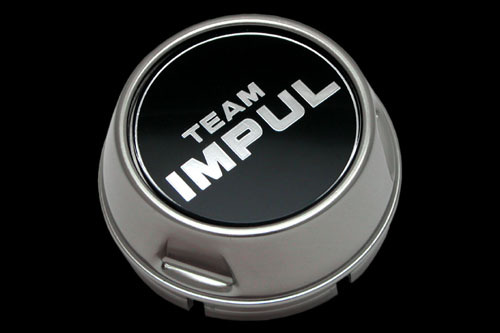 Compatible with IMPUL BRAKE SYSTEM. 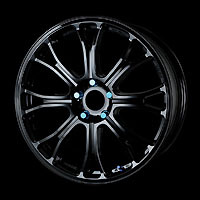 Most after market wheels are made with bigger center hub diameters (I.eφ76mm) in order to adapt with different car model versatility in the mass market. 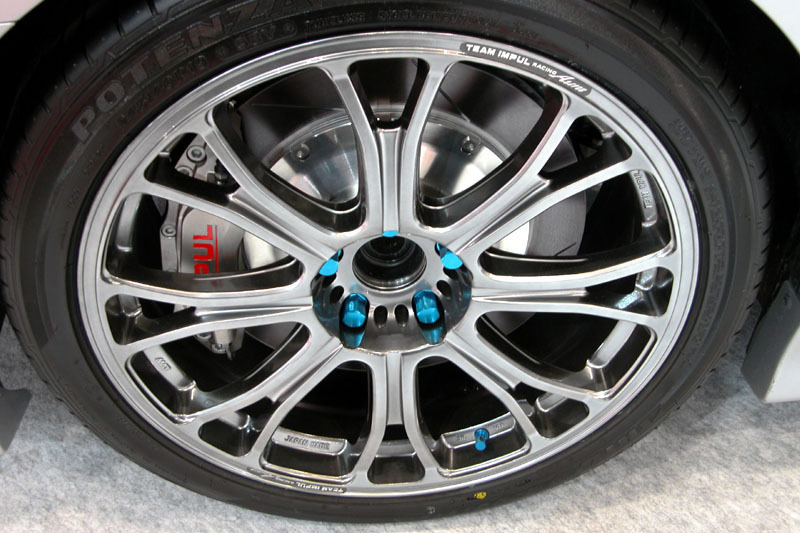 However, this "mass-market" practice of using unfit center hub will cause imbalanced to wheel and eventually damage the wheel nuts and stud bolts. 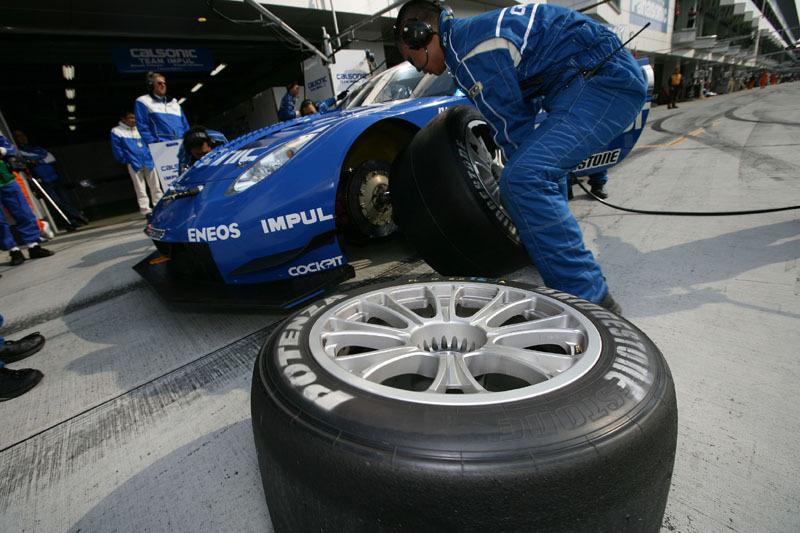 On the contrary, all IMPUL wheels are designed exclusively for specific Nissan vehicles (I.e. 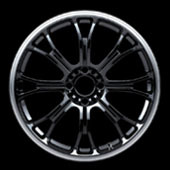 wheels for compact cars are φ60mm and for other cars are φ66mm.) 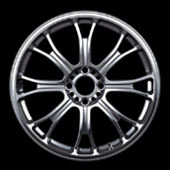 This will ensured good circularity and fitting to the vehicle fitted with IMPUL wheel. 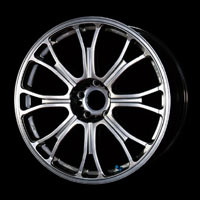 The price includes aluminum valves but not includes installation costs.